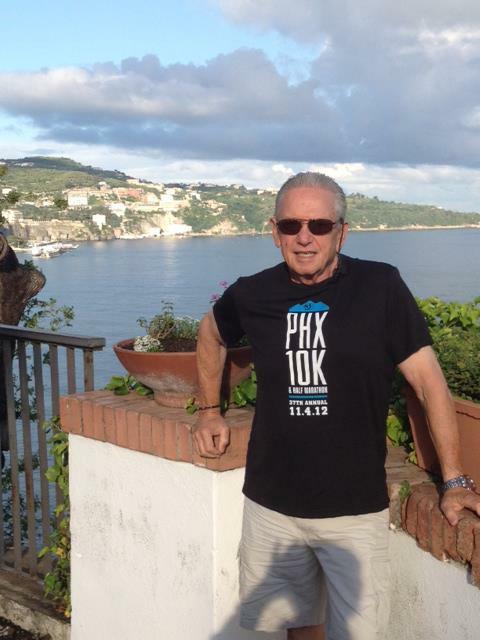 Ashley J George | AD-ventures of a Creative: PHX10K Shirts Are In! We've transitioned from charcoal grey and lime green to black and electric blue for this year's PHX10K. They look so sleek and will be perfect for the November race. If you are interested in registering for this year's race, visit PHX10K.com.